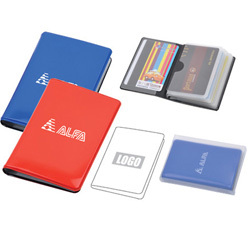 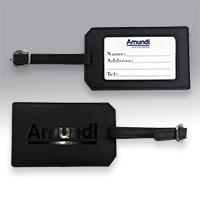 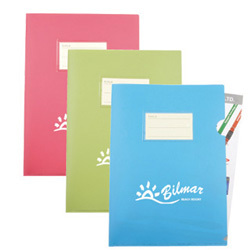 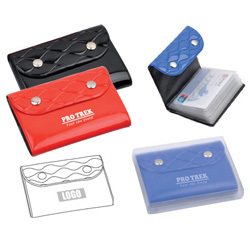 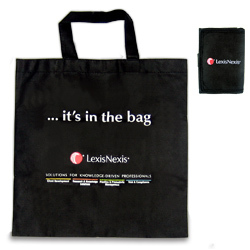 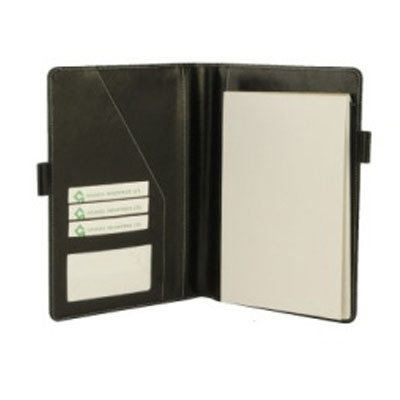 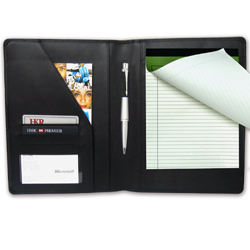 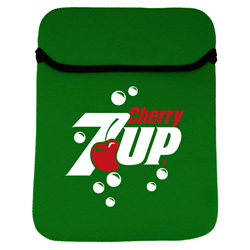 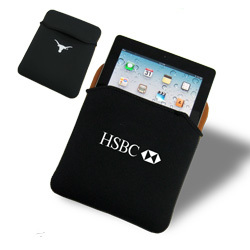 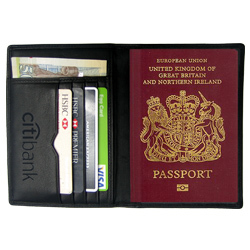 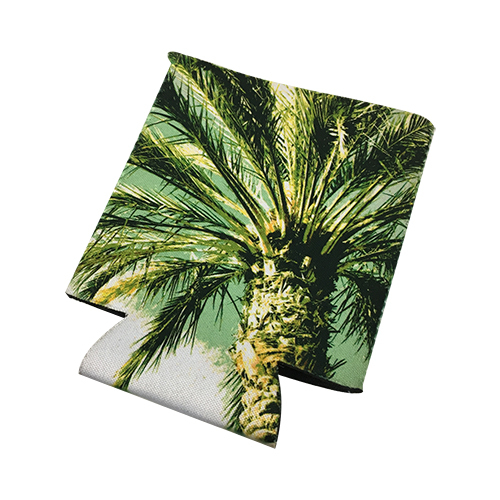 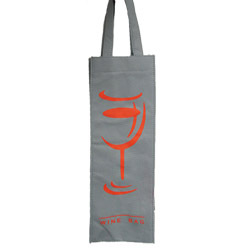 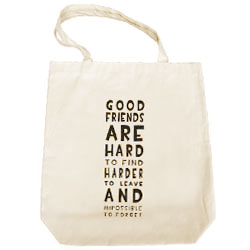 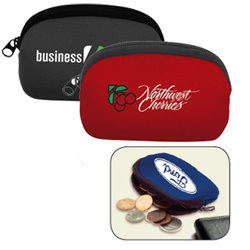 A range of stylish personalized promotional bags, wallets, portfolios and other accessories. 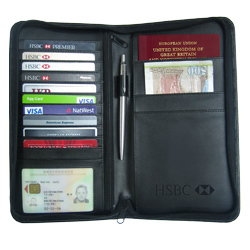 With options to suit any budget or promotion, you can select from our range of leather, polyester, cotton, neoprene and other materials. 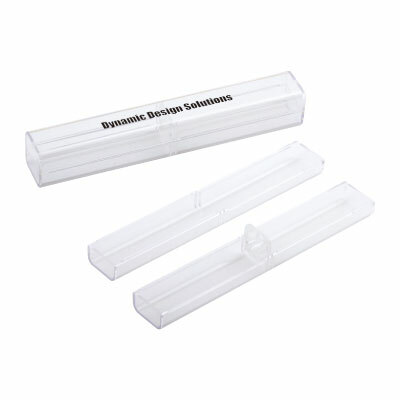 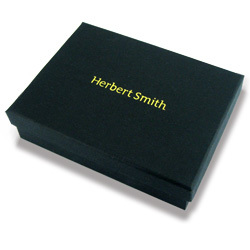 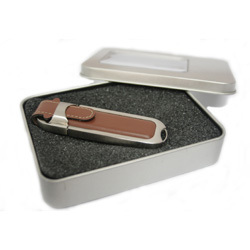 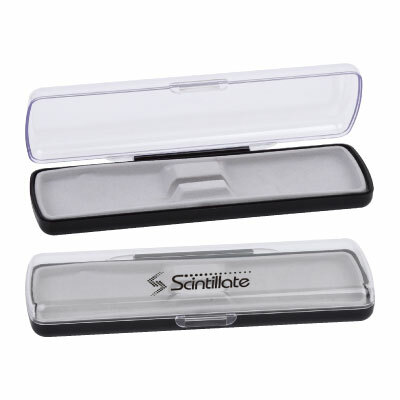 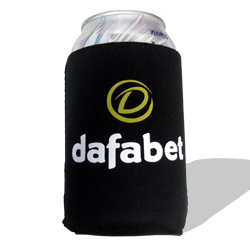 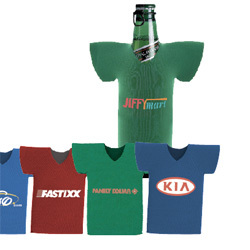 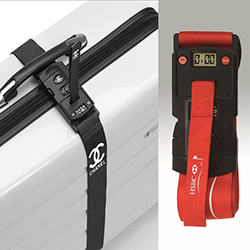 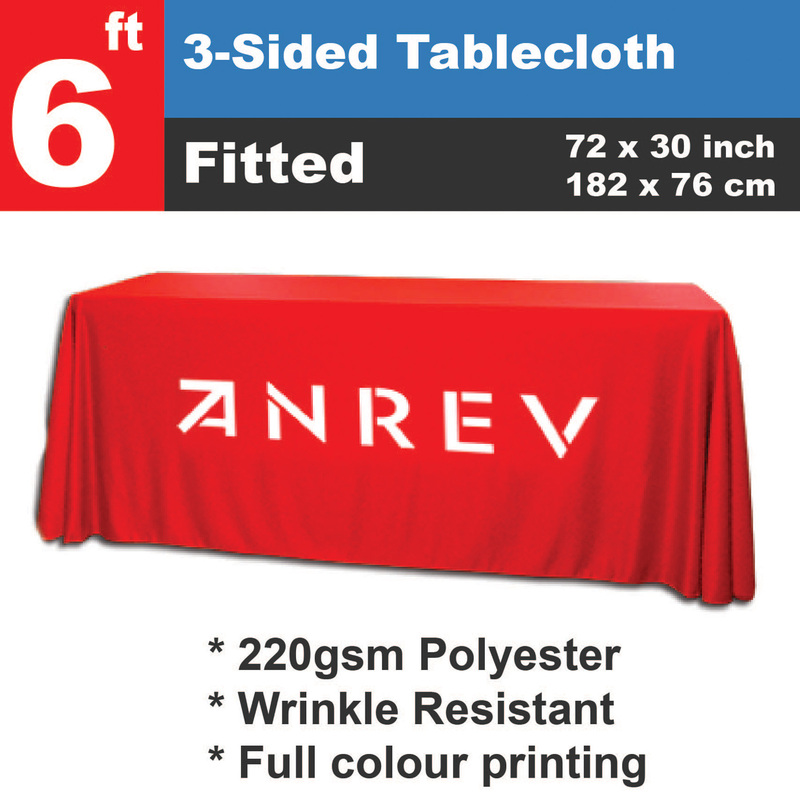 All our gifts will be printed with your logo or brand and delivered in a wide range of packing options. 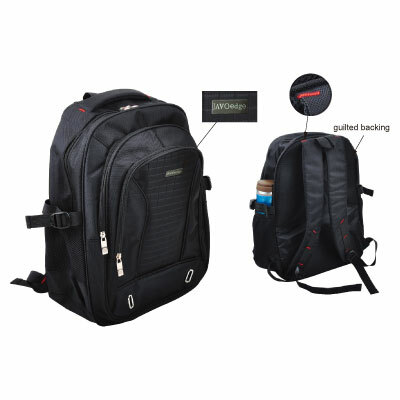 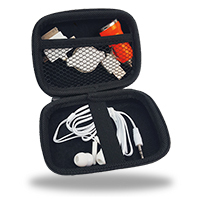 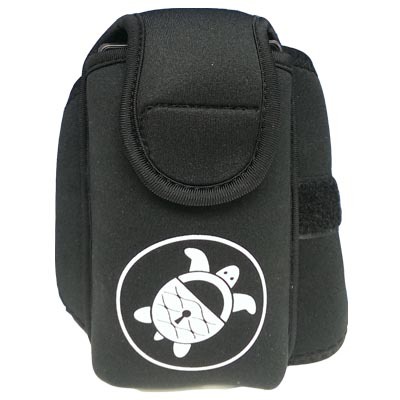 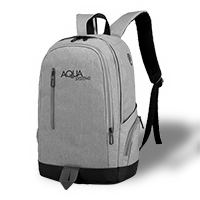 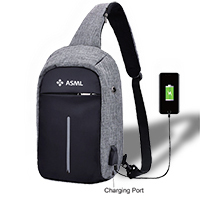 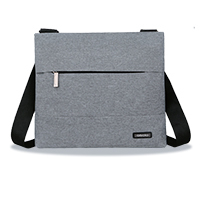 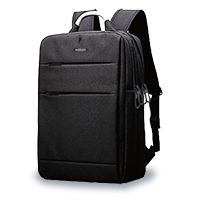 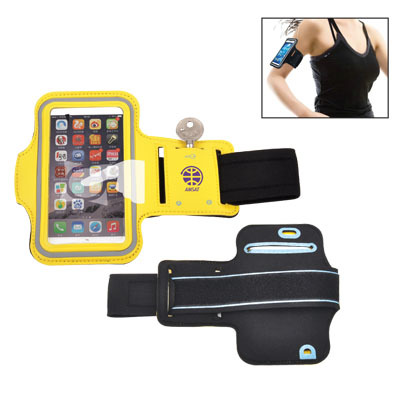 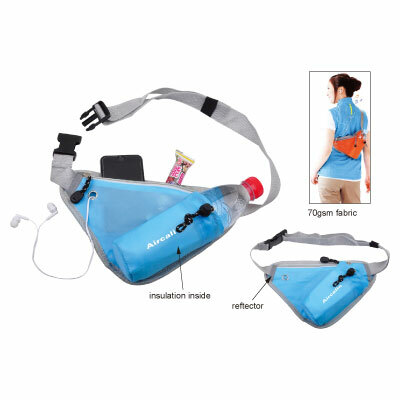 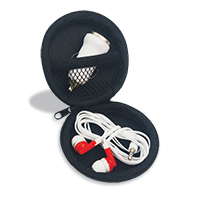 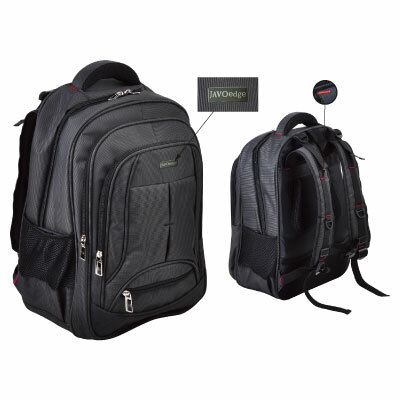 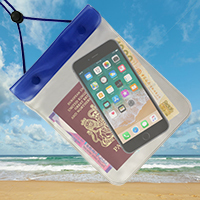 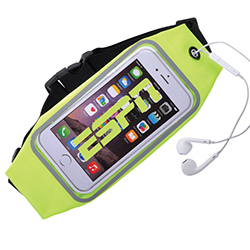 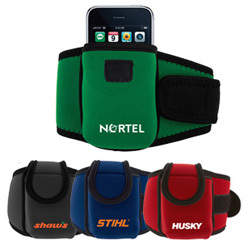 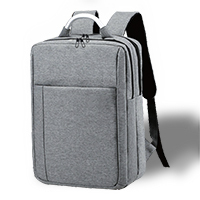 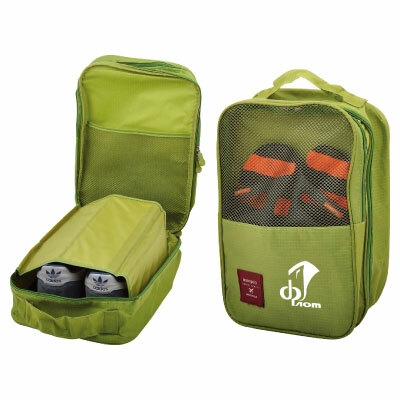 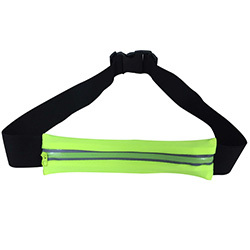 Includes backpacks with both budget and full specification options. 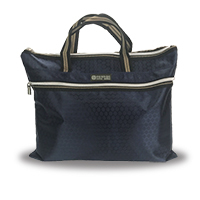 If you are going away for the weekend then we have just the bag for you. 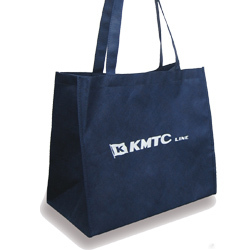 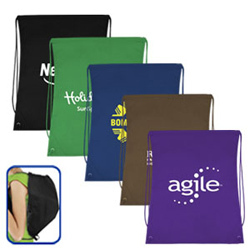 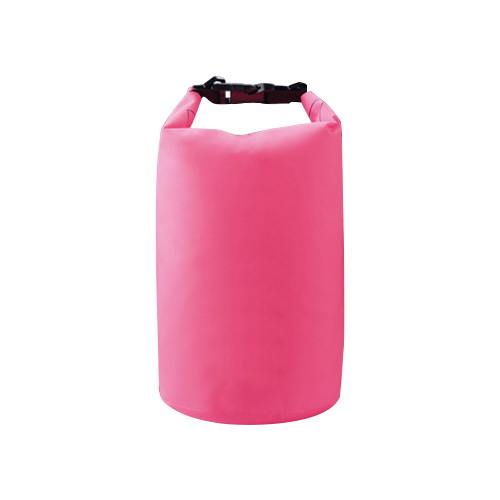 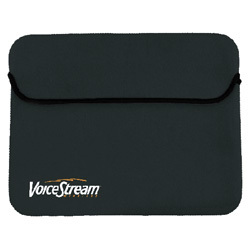 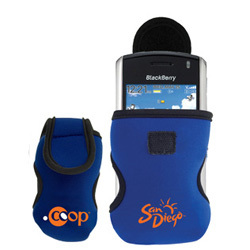 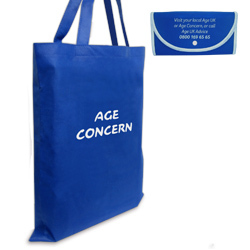 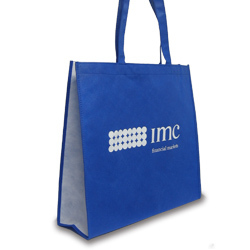 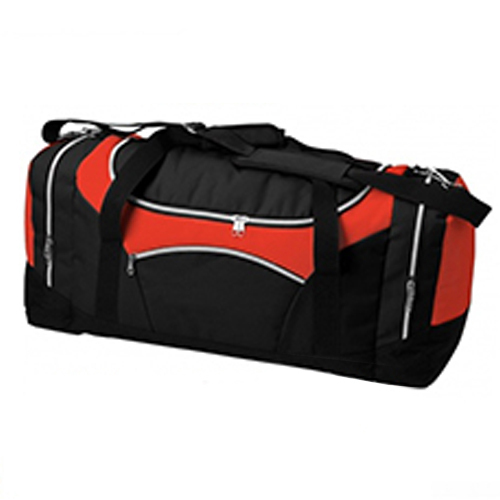 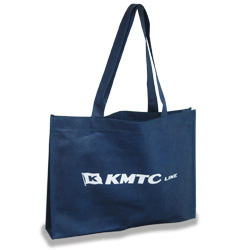 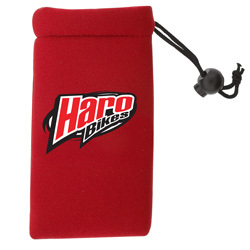 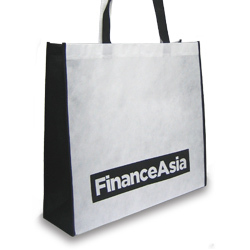 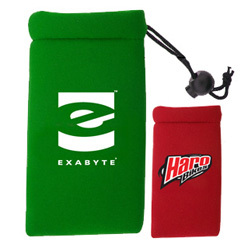 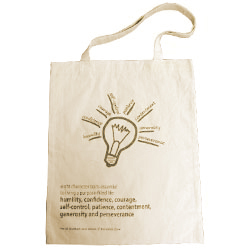 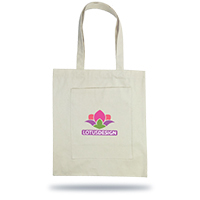 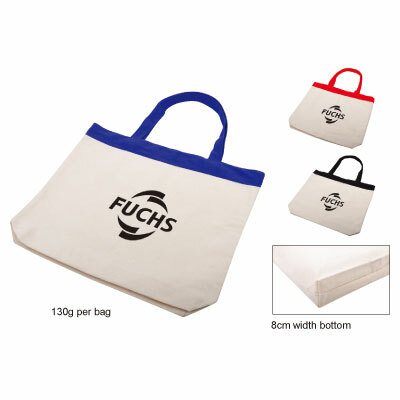 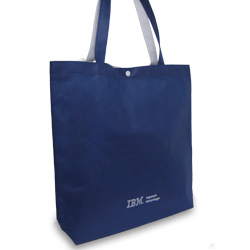 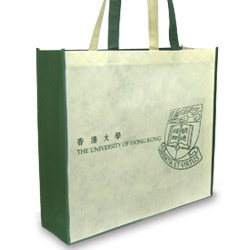 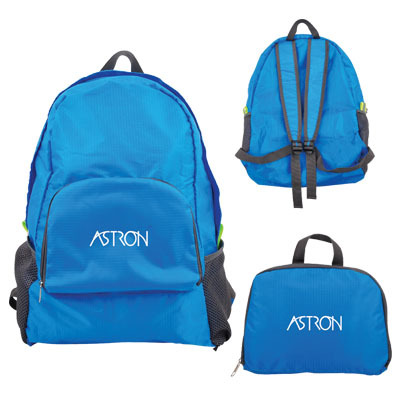 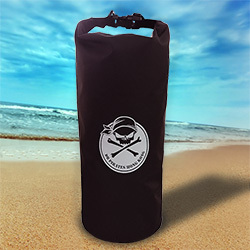 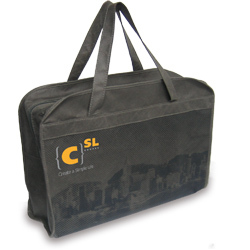 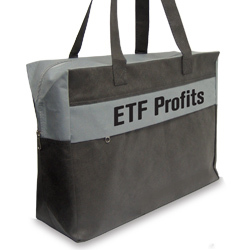 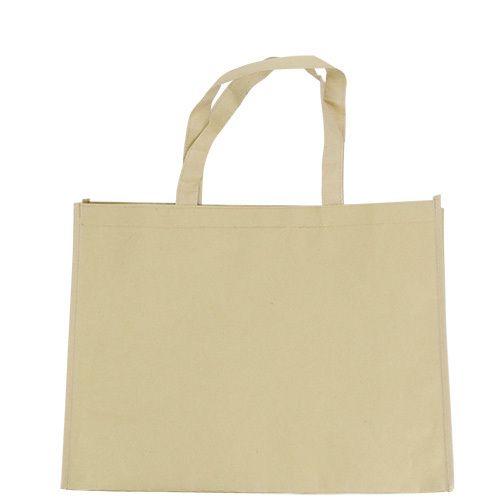 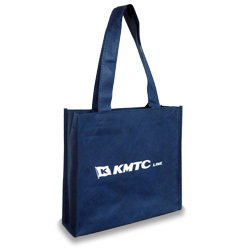 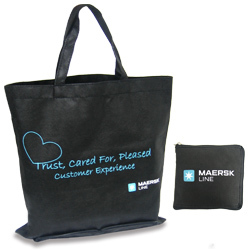 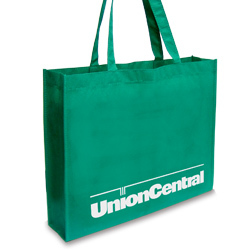 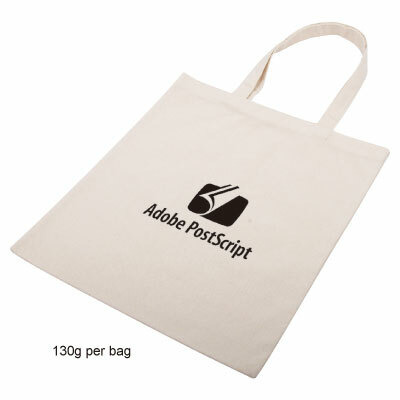 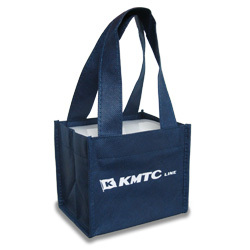 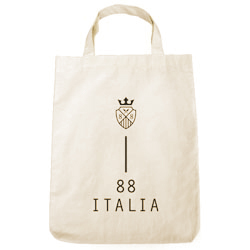 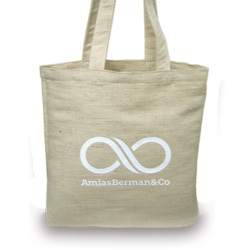 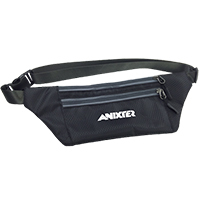 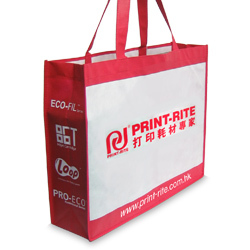 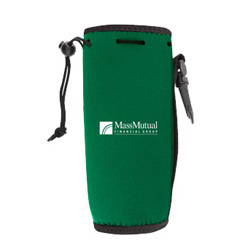 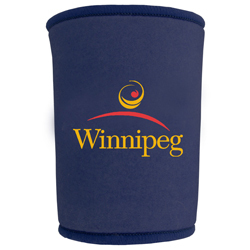 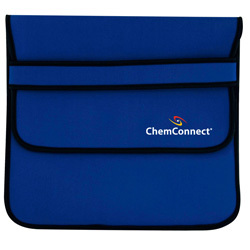 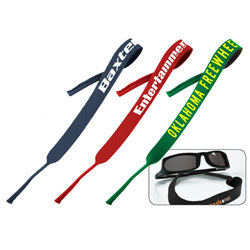 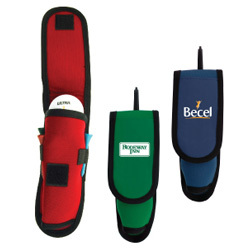 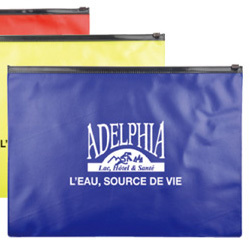 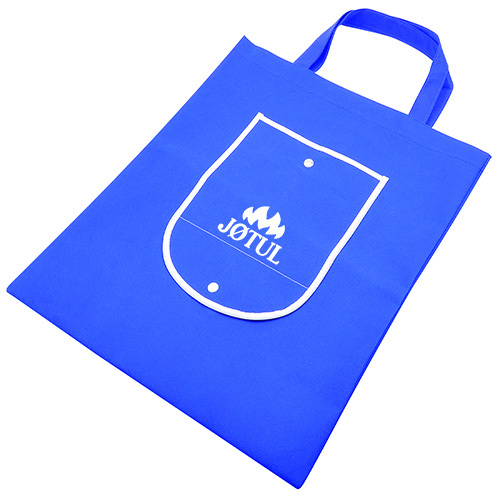 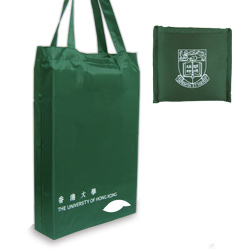 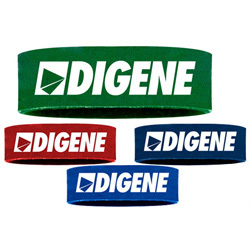 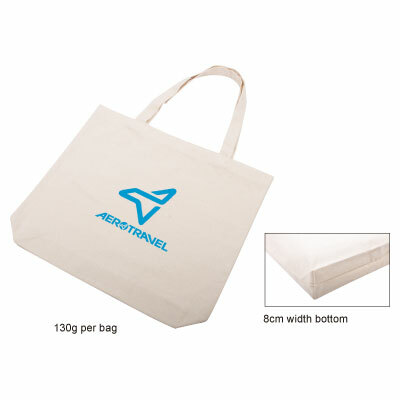 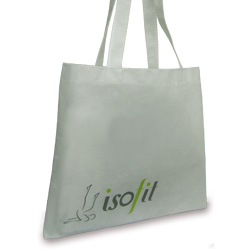 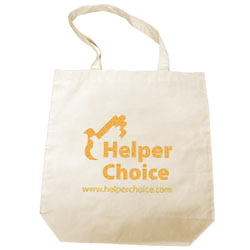 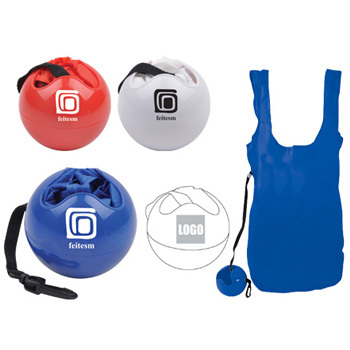 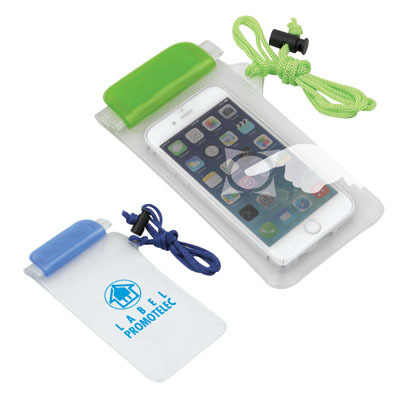 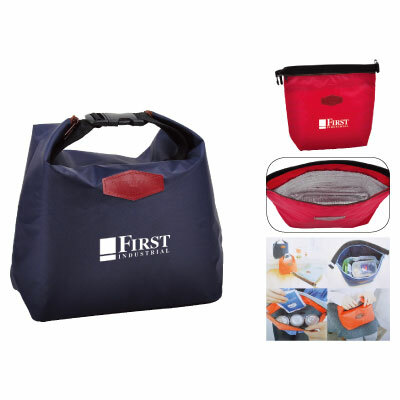 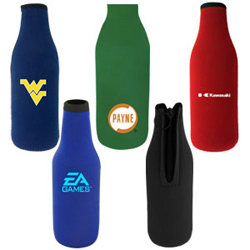 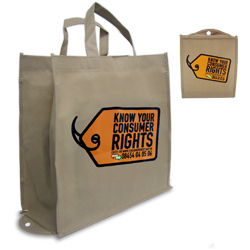 A quality polyester 600D material bag that will look great with your company logo on it. 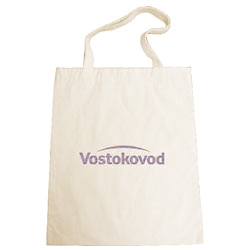 A real souvenir that will be used time and time again. 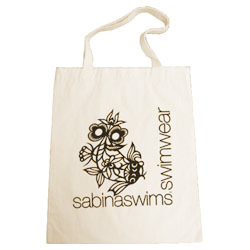 Full colour or silk screen printing options are available. 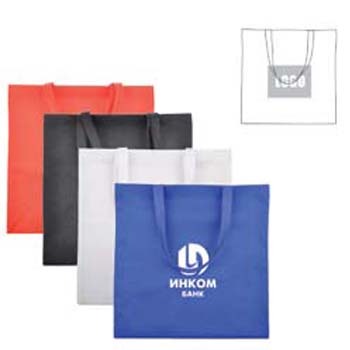 You can develop your own bags design with us, you create logo bags, company bags, personalized bags, corporate bags and promo bags. 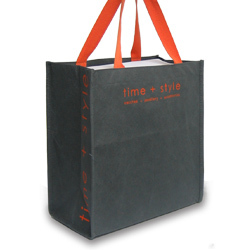 Make bags with us today!